In 1963, Bernard Lacoste took over the management of the company from his father René. At that time, around 300,000 Lacoste products were sold annually, but significant company growth was seen under Bernard’s management. The Lacoste brand reached its height of popularity in the US during the late 1970s and became the signature 1980s “preppy” wardrobe item, even being mentioned in Lisa Birnbach’s Official Preppy Handbook of 1980. The company also began to introduce other products into their line including shorts, perfume, optical and sunglasses, tennis shoes, deck shoes, walking shoes, watches, and various leather goods. In particular, their introduction of a perfume for men in 1968 was very innovative. In 1971, they began their partnership with the Roland-Garros French Open. 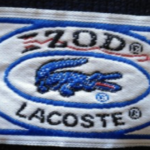 In the United States in the 1970s and 1980s, Izod and Lacoste were often used interchangeably, because starting in the 1950s, Izod produced clothing known as Izod Lacoste under license for sale in the U.S. 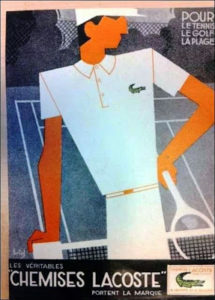 This partnership ended in 1993 when Lacoste regained exclusive U.S. rights to distribute shirts under its own brand. In 1985, Lacoste ventured into Footwear with the release of its now iconic M85 sneaker. In the 2000s, Lacoste’s popularity surged due to French designer Christophe Lemaire’s work to create a more modern, upscale look. In 2005, almost 50 million Lacoste products sold in over 110 countries. The brand’s visibility also increased due to the contracts between Lacoste and several young tennis players, including American tennis star Andy Roddick, French rising young prospect Richard Gasquet, and Swiss Olympic gold medalist Stanislas Wawrinka. In the mid-2000s, Lacoste began to increase its presence in the golf world, sponsoring two time Masters Tournament champion José María Olazábal and Scottish golfer Colin Montgomerie. 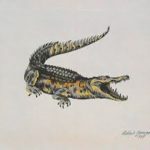 Bernard Lacoste became seriously ill in early 2005, which led him to transfer the presidency of Lacoste to his younger brother and close collaborator for many years, Michel Lacoste. Bernard died in Paris on March 21, 2006. 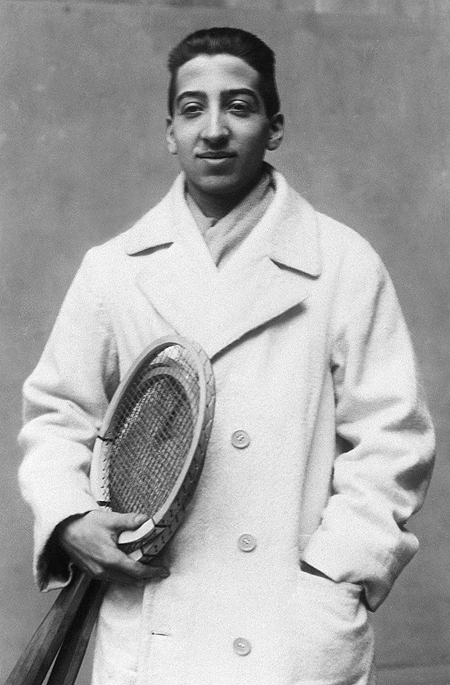 That same year the Lacoste Foundation was founded. The foundation supports community projects that, through sport, come to the aid of vulnerable young people. Michel Lacoste served as President until 2008. Since 2006, the brand has also launched numerous limited editions of its famous polo. Designers Tom Dixon, Michael Young, the magazine Visionaire, the Campana brothers, Li Xiaofeng, and Jonathan Adler have all participated. A Swiss family enterprise spanning over a century, four continents and four generations of the Maus and Nordmann clans. In November 1902, department store owner Leon Nordmann with close friends, brothers Ernest and Henri Maus (mercantile and hosiery wholesalers) formed a partnership and opened their first venture in Luzern. The department store specialised in textiles, notions and knitwear … Today, Maus Frères SA is run with the same astute business flair of the enterprise’s founders. Succeeding generations of Maus and Nordmann heirs have parlayed the chain’s modest beginnings into a conglomerate of well-known retail brands and store chains in Switzerland and worldwide. In early 2018, Novac Djokovic debuted as the new face of Lacoste under the slogan “The New Crocodile.” Most recently, Lacoste appointed Louise Trotter, the first female creative director in the firm’s history.